Congrats to Tina Krause, who successfully finished her Executive MBA program and presented her thesis last week at the Berlin School of Creative Leadership. In her thesis, Tina examined the potential of the industrialization of content, the challenge of silo thinking and how to build your own content factory based on the right content forces. 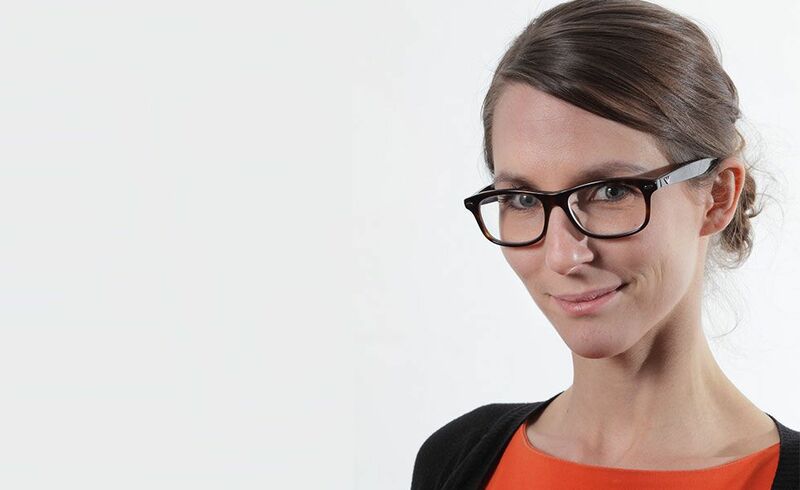 As Head of Concept Design at C3 Creative Code & Content GmbH, Tina is responsible for content-based campaigns and brand’s stories in print & online publications and platforms. Her storytelling strategies for multichannel concepts are based on narrative formats, ad specials and creative tools that enable brands to engage with their audience in new ways and create impact through a content-driven strategy. Tina Krause attended the EMBA program as the winner of the Lürzer’s Archive Scholarship. 1. When did the EMBA journey start for you? It started 2 years ago in March 2013, class 12. 2. What caught your interest? I was looking for inspiration and personal as well as professional development in a creative environment. The EMBA program at the Berlin School of Creative Leadership brought all this together. The international aspect and the option of an MBA degree was the dot on the i. 3. Please describe your thesis in 3 sentences. We are in the middle of a content revolution, and there is a process of disruption happening in the agency landscape. This requires a new way of thinking – about communication strategy, structures and workflows. In my thesis I set up a new framework for content creation and industrialization. 4. What has been your favorite EMBA moment? Actually it's impossible to pick just one moment. Each day of each module was like opening a bagful of goodies: you never really knew what to expect but you always came home with new impressions, new thoughts, new tools –or even new friendships.